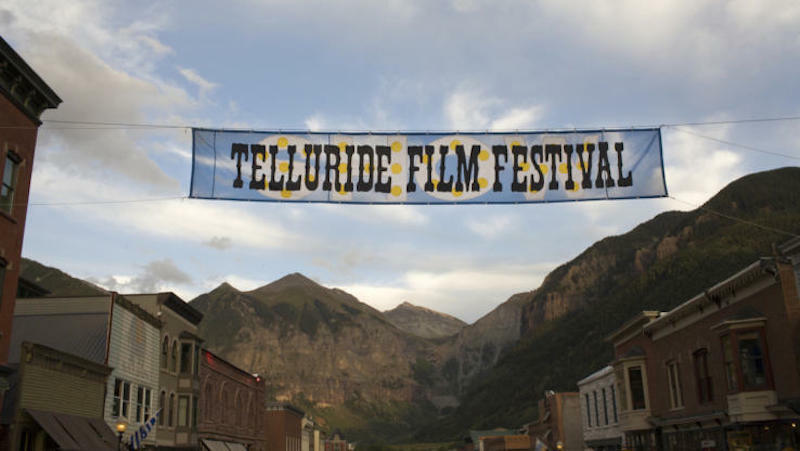 PARK CITY, Utah -- At most film festivals, 90 percent of the audience members are civilians and 10 percent are employed in the industry. At Sundance, the ratio is reversed. Screenings here consist of pitches, bids, dealmaking, business card exchanging and schmoozing, interrupted by movies.